Buy in Huntington Harbour for less than $400,000?? Are you ready to buy that vacation get away or 2nd home?? Maybe your first home?? 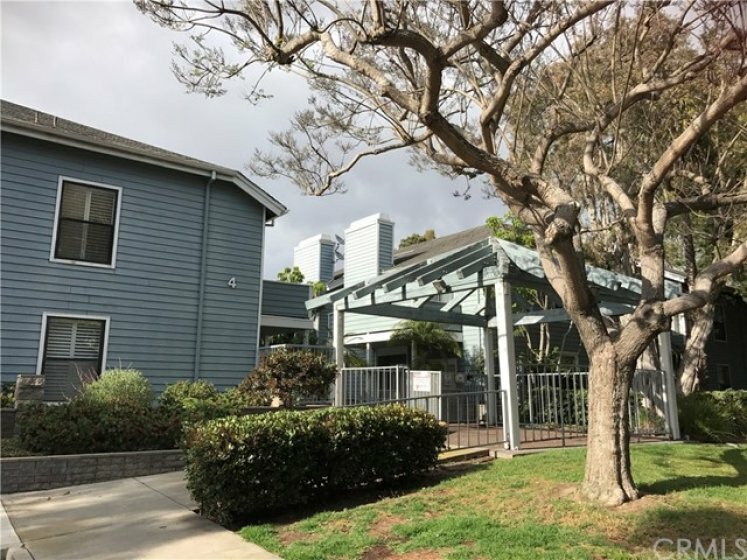 Yes, with this absolutely charming Pelican Cove end unit, single level condo walkable to Bolsa Chica State Beach and Sunset Beach and also to Trader Joes and numerous restaurants!! 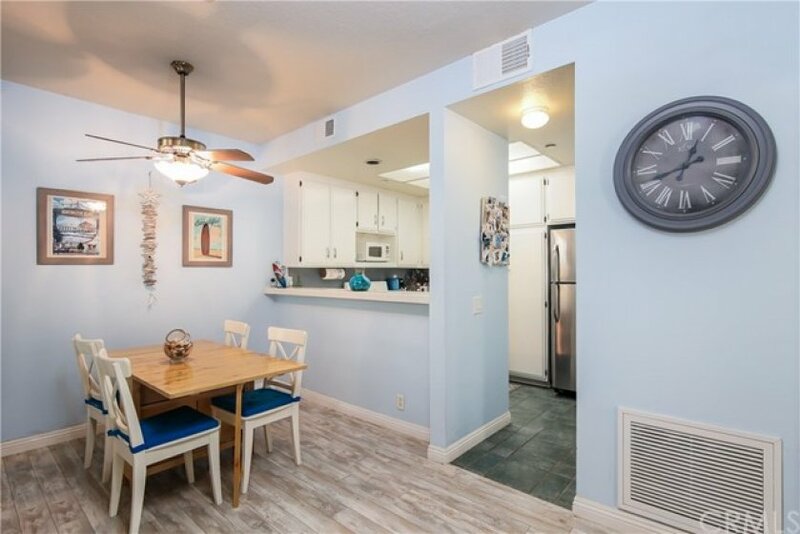 This one bedroom, 1 bath condo has new light beachy style wood flooring and recently painted. The indoor laundry comes with a stackable full size washer and dryer. 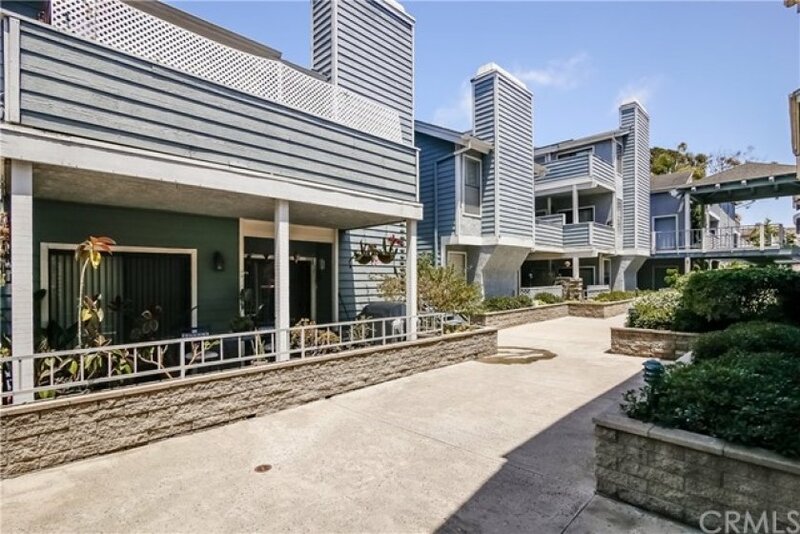 It has a very large patio with its own storage - perfect for your surf boards and bikes!! There is also a slider from the master bedroom and living room to the patio. Curl up on the cool winter nights with a fireplace in the living room and wide open access to the kitchen and dining. Love walk in closets? There is a very large one in this condo too!! The association also has a pool for those days you don't want to go to the beach. This is a gated community with gated subterranean parking and an elevator!! Listing provided courtesy of Cyndi Mino at First Team Real Estate.